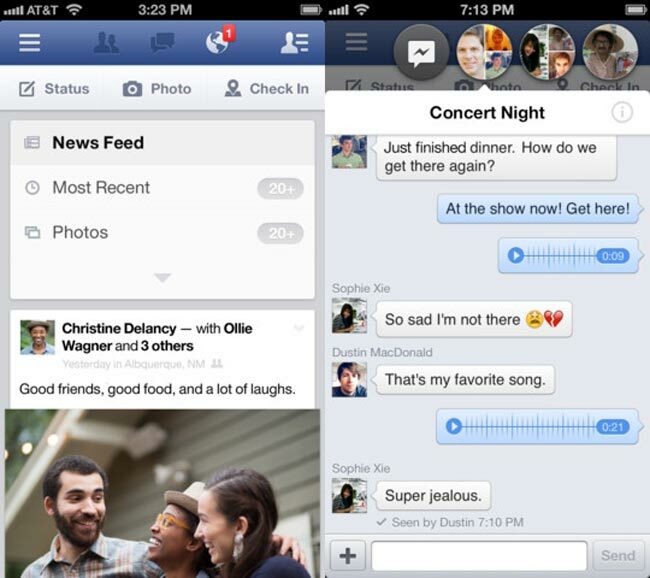 Facebook has released a new version of the Facebook app for the Apple iPhone and iPad. The new version of Facebook for iOS comes with a range of new features and of course the usual bug fixes, you can see what is included in the update below. Facebook for the iPhone and iPad is available as a free download, you can find out more information about the app over at iTunes.